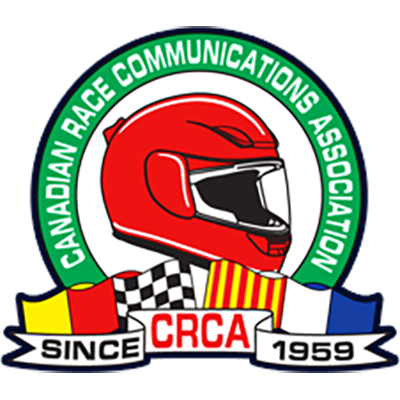 The 50th anniversary of the Canadian Race Communications Association is a landmark in Canadian motorsports. 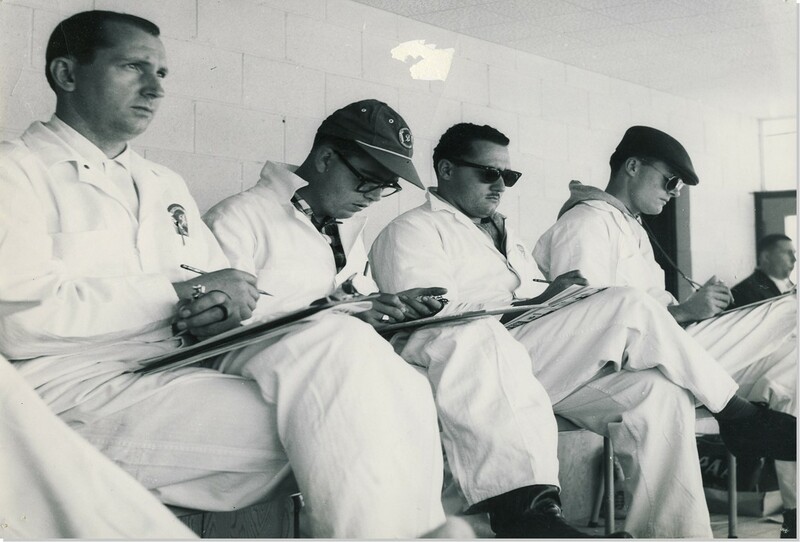 CRCA enjoys a long and honourable history of dedication to trackside safety that began in March, 1959 and continues to this day. It has made possible the last half-century of competition on two, three and four wheels, up to and including world championship motorcycle and Formula 1 auto racing. 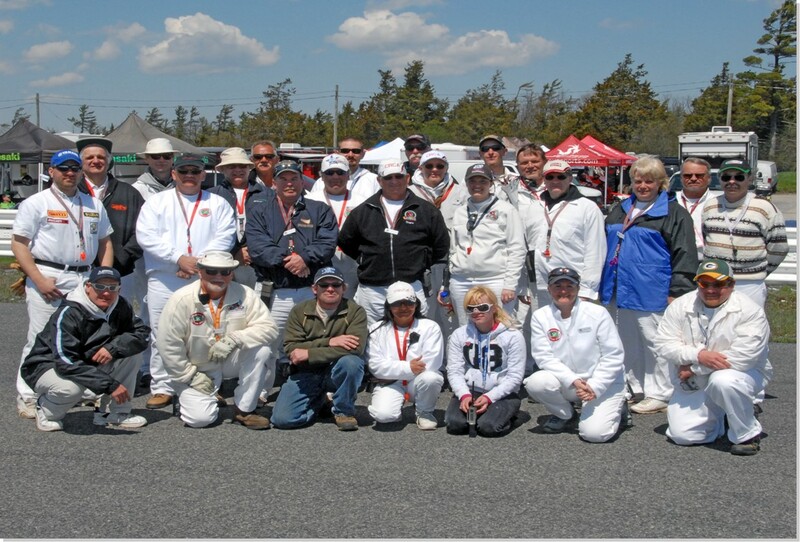 Without CRCA’s trained volunteers at trackside, these events simply could not happen. Safe and smooth operation of a race weekend can never be taken for granted, but the presence of a well-trained marshalling crew assures the event organizer that any incident will be handled immediately and in a professional way. 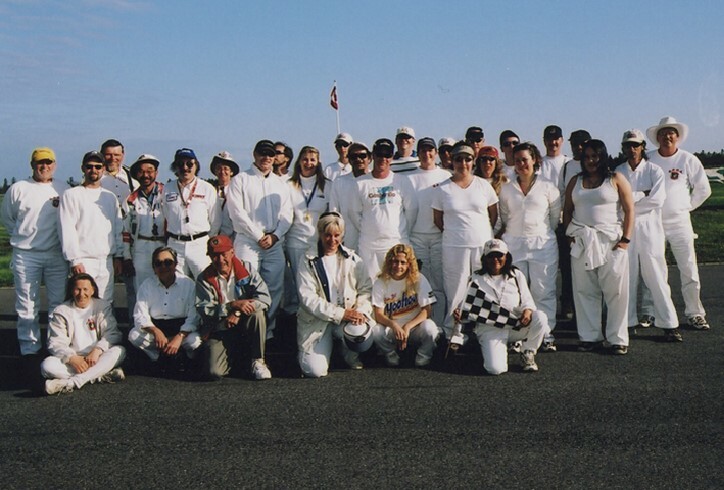 To the casual spectator, their presence is barely noted, but every racer is keenly aware of the marshals vigilant response to anything that happens on-track. CRCA from Northern Ontario Motorcycle on Vimeo. 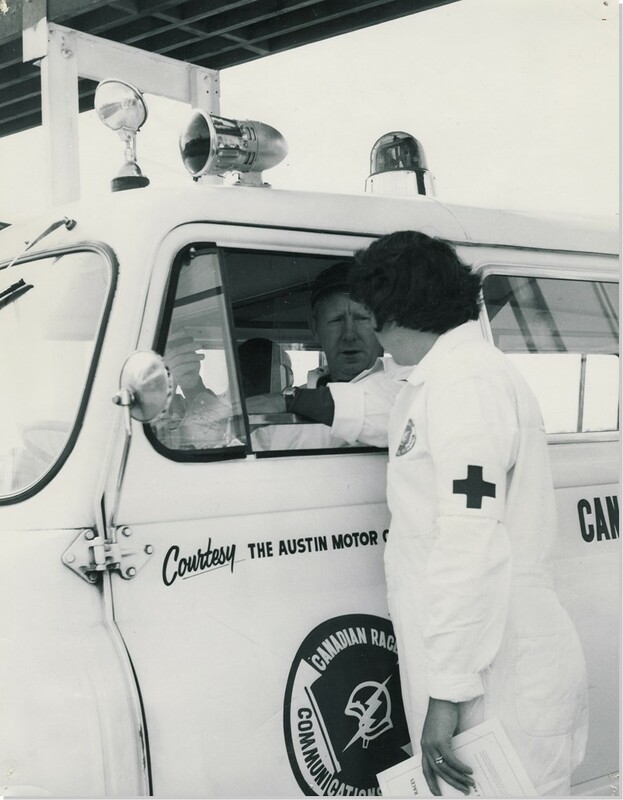 CRCA prides itself on the long history of service that began in Toronto under its first president, Harry Johnson. The association’?s 2009 president, Marty Cooper, estimates that over the intervening five decades, members have donated 350,000 hours of volunteer work to ensure the safety of all concerned. They’ve served trackside at events such as the Players 200 of the 1960s, the Can-Am and Trans-Am series of the 1970s, the one and only world championship motorcycle grand prix in 1967, today’s Parts Canada superbike championships, the VRRA vintage motorcycle festival, the 24-hour motorcycle endurance races of long ago, RACE Superseries events of today, the Molson Indy? the list goes on and on. The racing circuits of today didn’t exist when CRCA began. Its first event was at the Harewood Acres track near Lake Erie, on the site of an abandoned airport built for Second World War pilot training. 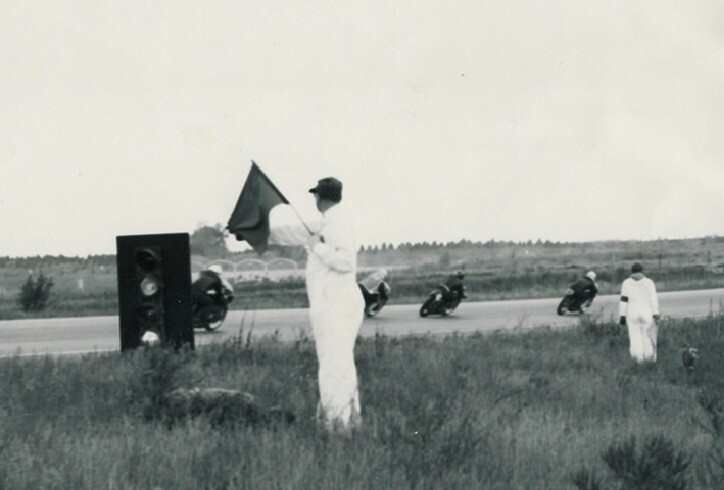 Two years later, Mosport opened and CRCA came into its own, adding a timing and lap scoring division. 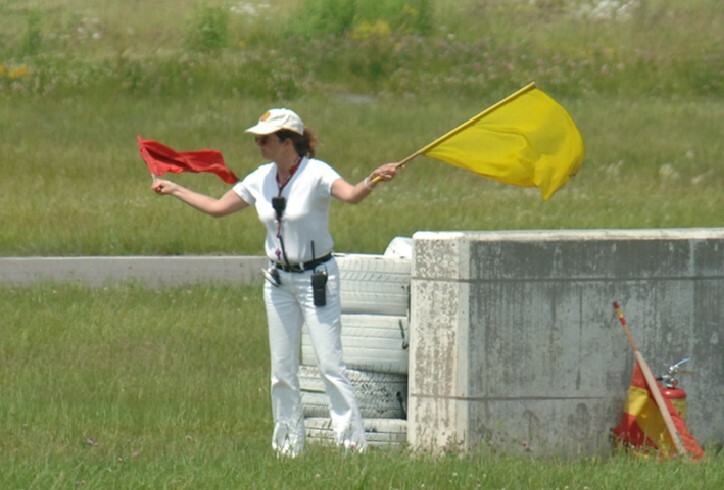 It held the contract for marshalling at the Canadian Grand Prix until the final Formula 1 race held there in 1977. 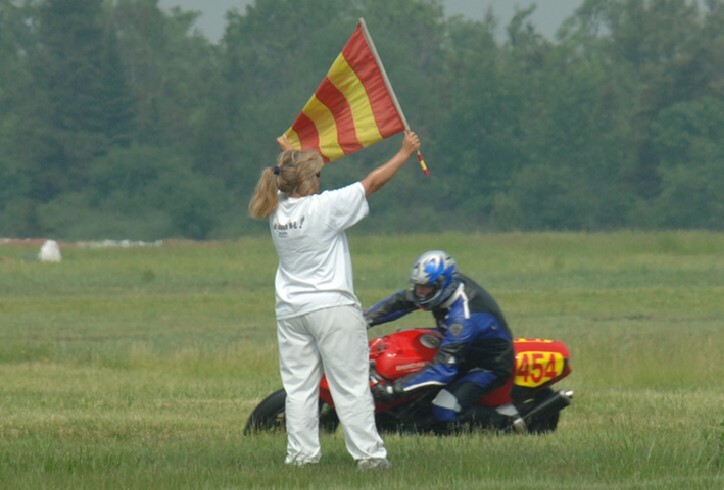 In the same year, the organization was instrumental in setting up flag stations at the new Shannonville Motorsport Park and, almost 30 years after that, they performed the same role with the new Calabogie Motorsports Park to ensure that issues of visibility, track coverage and marshal safety were all properly addressed. In addition to annually recognizing the contributions of its own members, CRCA gives rider of the year and driver of the year awards to the chosen competitor who best exhibits sportsmanship, dash and colour. Motorcycling recipients have included Michel Mercier, Michael Taylor, Frank Trombino and, last year, Jodi Christie.